Some of you sure waiting for my review bout the DHC huh? 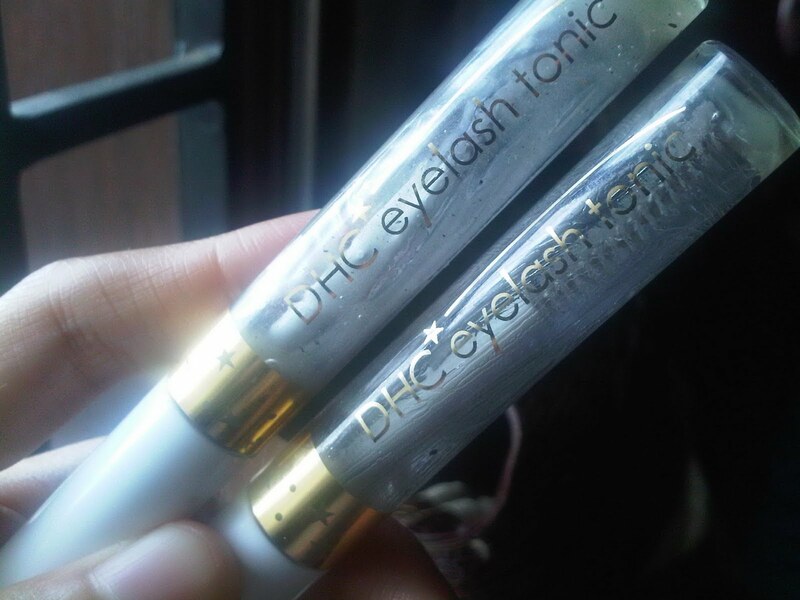 The ingredients of DHC eyelash tonic is Water, Butylene Glycol, Aloe Barbadensis Leaf Juice, Phenoxyethannol, Carbomer, Aminomethyl Propanol (made in Japan). 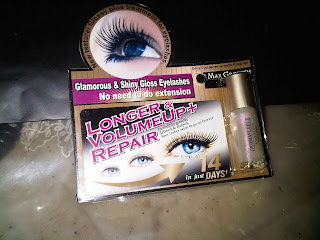 I bought this IDR.150.000 bought at my local beauty saloon. And its coincidence, I'm gonna compare these with mavala because I ever used the mavala before this DHC. and I'm sure U had kinda familiar about the mavala. 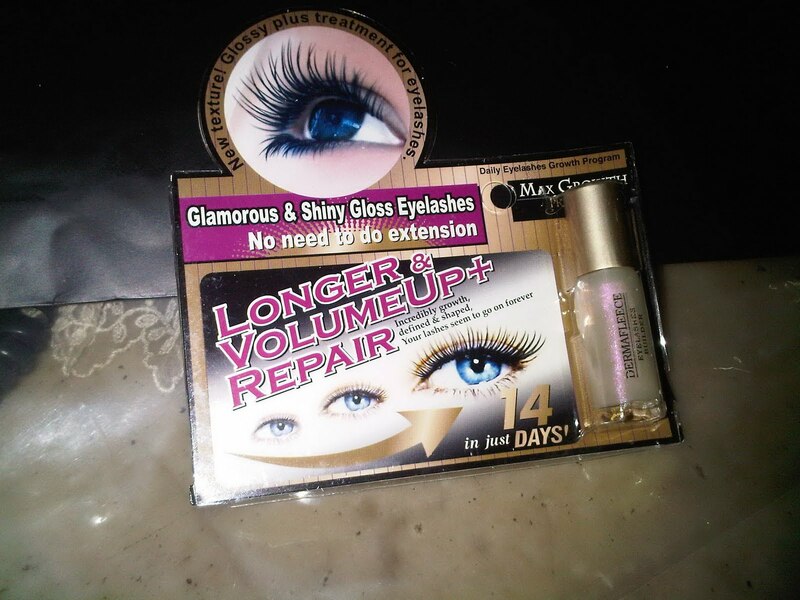 Ist, I afraid its gonna irritate my eyes like use the MAVALA double lash before, but the fact its not. I applied this every morning and before I going to sleep. 2nd, Mavala Double lash gimme sticky feeling every time I wake up on early morning while this DHC not. Have anyone used the DERMAFLEECE before?and would u share with me about ur experience?